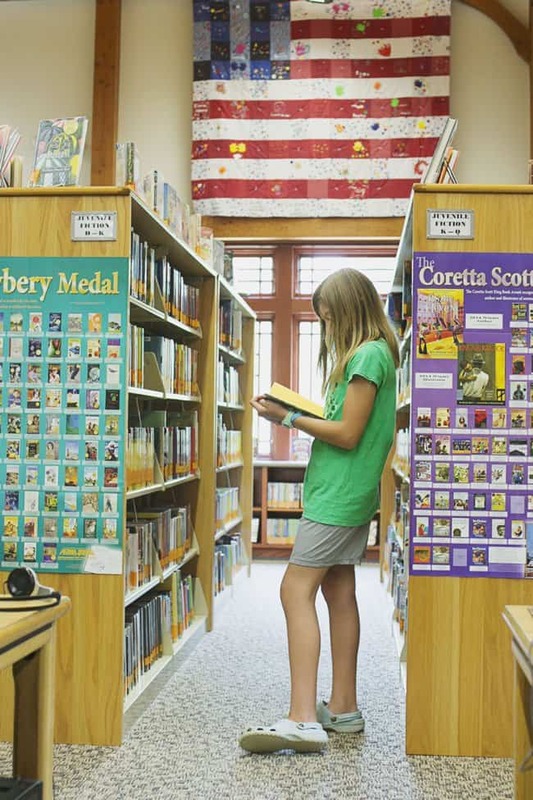 Thank you public library summer reading program- my children see their reading record card as a challenge to do ALL the reading until every box is checked. Whole summer? Never, they’ll be finished in a week flat. One blissful week of near silence in my house. You, summer reading program, are the best! The genius that added “reading to someone else” as a means to earn extra checks on the chart, I could kiss. 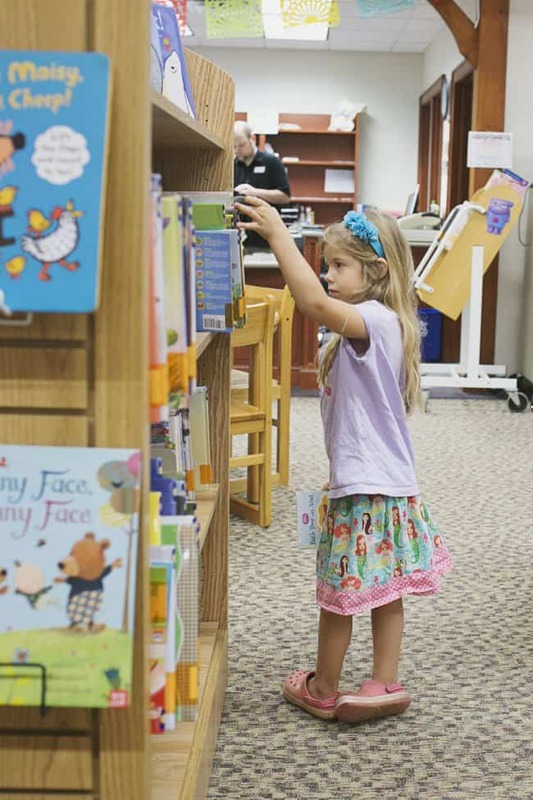 So often my younger kids, who can’t yet read alone get discouraged after a day of summer reading when big siblings have a million boxes checked and the littles only have a few. As much as I love the big kids buried in a book with this summer reading challenge, the little ones on my heels all day saying “Can you read, can you read?” makes me feel like a bad Mom. I can only read aloud so many hours in a day! This year, the big kids are begging littles to come listen to a story for those extra check marks, and I’m off the hook! I love the library in the summer, it’s cool, it’s quiet, and it’s free! You better believe my kids are signed up for every available activity, show and club for the next 10 weeks! Huggies is Sharing the Love with an #UltraHug Selfie Contest. I’m entering my local public library to win one of ten $2000 grants! What favorite community project will you enter? Entry is so easy- snap a selfie, post it to Instagram or Twitter with the hashtag #ultrahug and nominate your community project in the post. Check out this link for more information! What community project will you enter? 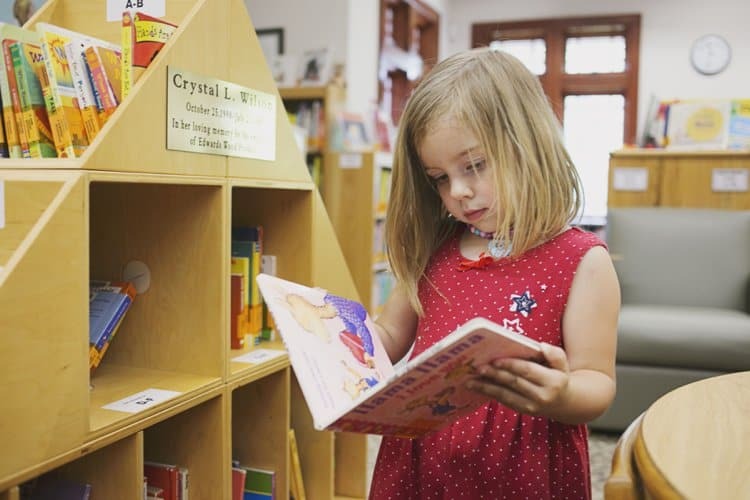 We love going to our local library! We try for once a week, and the kids never want to leave! I love this! So precious when little ones 'read'. My aunt, who's taught reading and literacy forever always remarks what a great skill being able to 'read' back the story is. The library has always been one of my favorite places to go during the summer. I love the variety of educational hands-on activities they offer. We love our local library. So much to see and do there. We love our local libraries. My family spends a lot of time there. I'm actually here now! 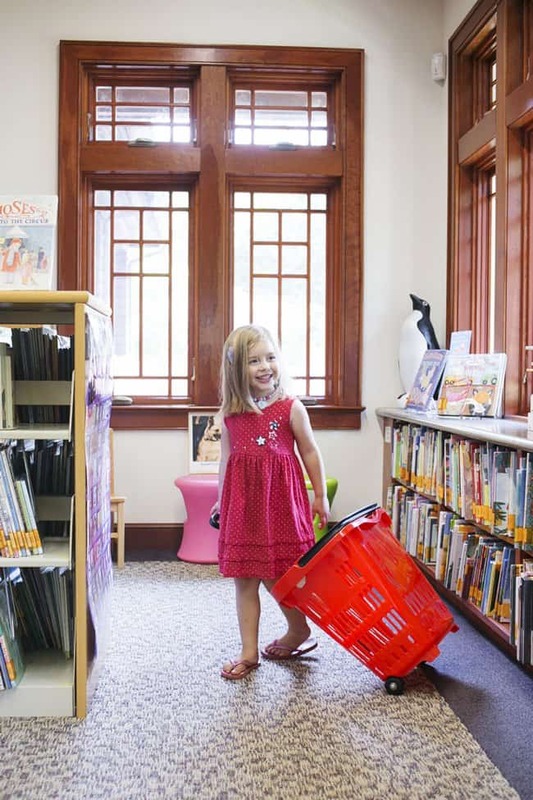 We love the library at every time of year :-) It's been a wonderful resource for our entire family. I miss doing the library with my kids. My daughter still likes to go once in a while.